She-Ra Continues Netflix’s Reboot Success! I have been singing Voltron‘s praises for a while now, so I was intrigued when Netflix and DreamWorks announced a reboot of She-Ra. I was skeptical after the trailer. I wasn’t a huge fan of the new look, but like I said, they had earned a little of my faith, and they largely came through. I wouldn’t say it is as amazing as Voltron, but it is much, much better than the She-Ra of the past. 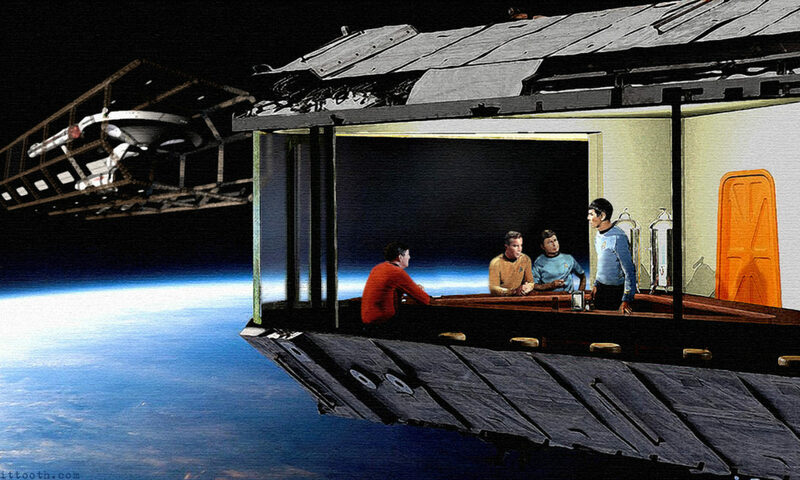 The basic setups are the same between the old and new shows. 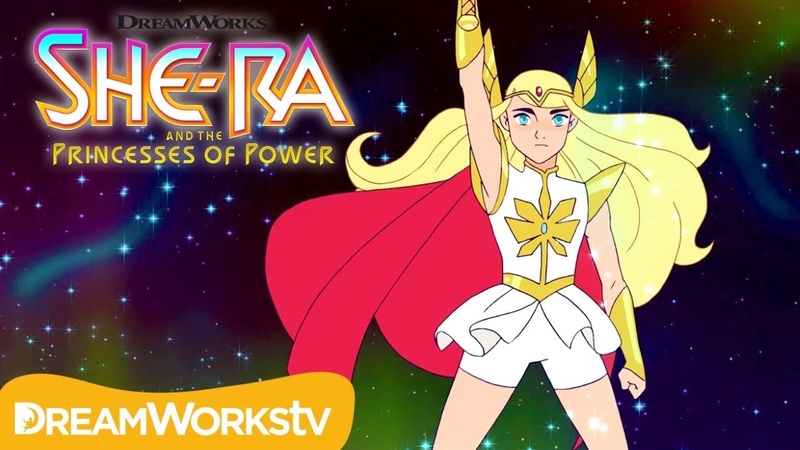 Adora is an orphan kidnapped by the Horde, but then she finds a magic sword that lets her turn in to the super strong Princess of Power, She-Ra. A lot of the characters from the old show are in this one as well, but what is different is that you care about all these characters. They have stories and arcs. The entire backbone of this first season is how Catra’s and Adora’s relationship defines and makes them who they are. You know, a real theme and plot! Not everything is perfect though. While I appreciate that the series is mostly hand drawn, it is not drawn with a lot of depth. You can tell that they did not have a massive budget, and while it is mostly smooth, it can still feel a little cheap. Some of the story beats that do not belong to Catra or Adora can feel rushed or muddled, and Swiftwind is super annoying. The Michael Bay Transformers broke me, and I never wanted anyone to reboot anything ever again, but then it turns out I just don’t want people to reboot things poorly anymore. DreamWorks and Netflix can reboot whatever they want at this point. However, this shared universe Roald Dahl show sounds like a bad plan, but they have earned my eyes for at least a few episodes because She-Ra and the Princesses of Power is better than I could have hoped for. Previous PostPrevious Shmee Listens To Sabrina’s Chilling Tales! Next PostNext Shmee Heads West For Red Dead Redemption 2!